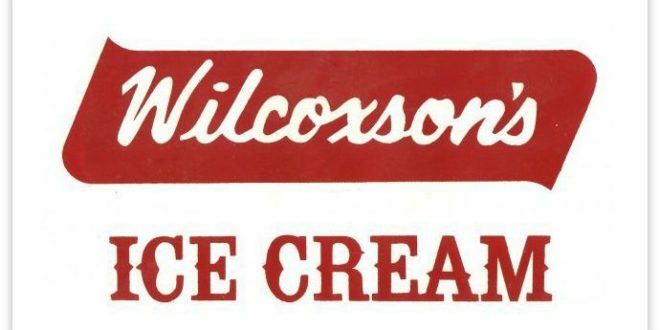 Harold Dean Wilcoxson of Montana’s Wilcoxson’s Ice Cream company has passed away at the age of 94. Wilcoxson’s, of course, is a staple in Yellowstone National Park, served in most general stores and ice cream counters by the scoop or in the form of treats like huckleberry ice cream sandwiches. According to the Bozeman Daily Chronicle, quoting a release from the Wilcoxson’s Ice Cream company, Harold passed away August 30, 2017. His father, Carl Wilcoxson, started the company in 1912, using local ingredients (including sweet cream and beet sugar) to make his ice cream. In 1927, when Harold was four, Wilcoxson’s reached a supply deal with Yellowstone National Park, making it “the longest operating supplier of goods” to the park. Based in Livingston, Wilcoxson’s Ice Cream also operates a distribution center in Billings. A private man who didn’t shy away from hard work found himself in a routine of contiguous workdays starting with hot, fresh oatmeal, but at some point, in the day finding time for a scoop of his favorite treat…chocolate ice cream. Arriving at the plant around 6 a.m., he would look for any electrical or refrigeration issues from the night before and then handle the standard day to day business activities. Harold continued to utilize his knowledge of electronics in new plant projects often designing his own electrical schematics and floor plans. Often working seven days a week well into his 90s. Besides ice cream, Harold Wilcoxson was a car enthusiast, with a particular love for his 1970 Chevelle LS-6. A memorial for Harold Wilcoxson will be held at the Wilcoxson’s Ice Cream plant (314 South Main Street) on Saturday, September 30, 2017 from 11 a.m. to 2 p.m. MST. Lunch and ice cream will be provided.